Home / #Business / #Shares / Meal / #Business : Due new automated kiosks McDonald's stock Hits Record ! 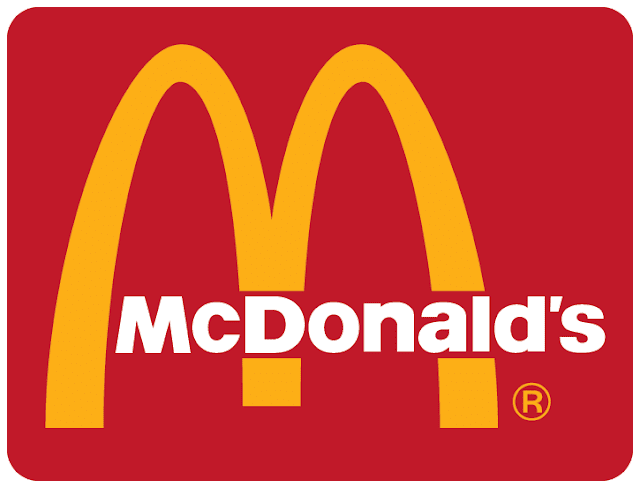 #Business : Due new automated kiosks McDonald's stock Hits Record ! McDonald’s has long been the first job for legions of teenagers, but they soon could be getting competition from a new source: the fast food chain’s automated kiosks. McDonald’s share price hit a record $154 Thursday, and analysts credited the company’s gradual move toward self-serve kiosks, CNBC reported. Within the past year, McDonald’s eateries across the country have installed large kiosks where customers can place their own orders. Through the kiosks, you can construct orders and customize burgers or meals without needing a human cashier. The chain hopes to have the kiosks installed in 2,500 restaurants by the end of the year and also plans to launch mobile ordering in 14,000 locations within the same timeframe. In a post to clients, CNBC reported, financial analyst Andrew Charles of the Cowen Group said the chain’s kiosk initiative will help improve its bottom line. Elsewhere in his note to investors, Charles upgraded his sales growth estimates for McDonald’s from 2 percent to 3 percent and raised the price target for the company from $142 to $180. "[McDonald’s] is cultivating a digital platform through mobile ordering and Experience of the Future, an in-store technological overhaul most conspicuous through kiosk ordering and table delivery," Charles said. "Our analysis suggests efforts should bear fruit in 2018 with a combined 130 bps [basis points] contribution to U.S. comps [comparable sales]." The endorsement comes amid some struggles for the long-standing fast food chain. In recent years, McDonald’s has struggled to remain competitive against consumer trends that have favored artisanal and local food. In response, the chain has explored adding higher-end variations to its standard menu, including burger options that feature boutique toppings like guacamole. "[McDonald’s] has done a great job launching popular innovations within the context of simplifying the menu while introducing more effective value initiatives that have recently begun to improve the brand's value perceptions," Charles said. For workers, McDonald’s move toward digital cashiers echoes larger retail trends. Akin to supermarkets and stores using self-serve checkout lanes, retailers have frequently looked toward computers and other automated stations to help improve efficiency and minimize labor costs. Among fast food and fast casual chains, Wendy’s and Panera Bread also have explored adding similar kiosks to their stores. In some areas, the features could be a benefit for certain employees, as some Panera Bread franchises have seen bulked up kitchen hiring to meet higher demand from the more efficient kiosks. At the same time, the potential job losses that could come from rendering human cashiers obsolete illustrate the issues fast-food workers have faced with the rise of automation. For many chains, the kiosks have doubled as a way to trim labor costs amid higher operating demands and expenses.